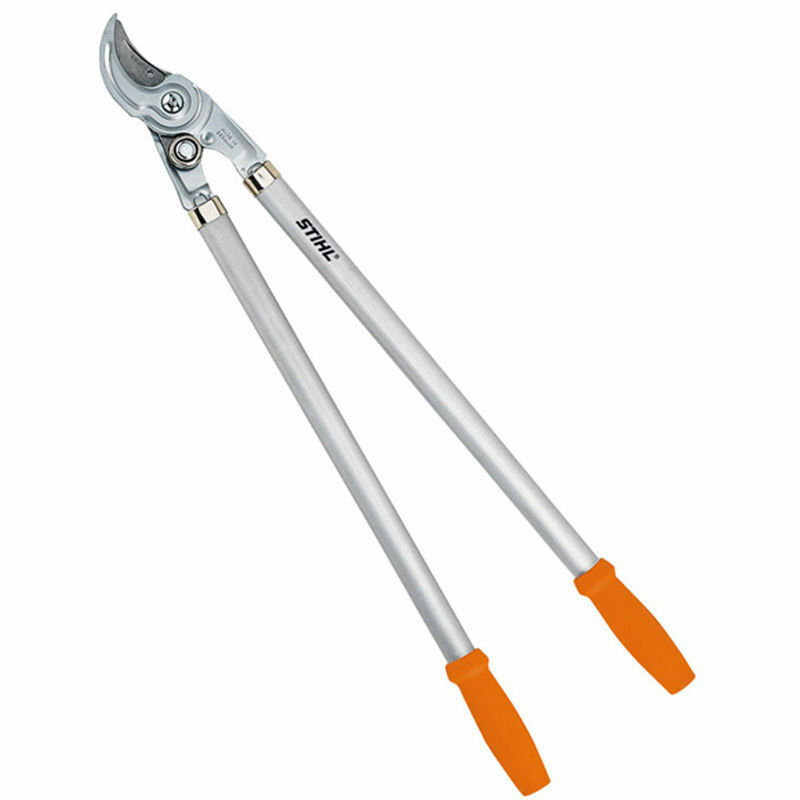 Premium version of the bypass pruning shears with precision-ground steel blades for trimming without crushing even when cutting fine material. Easy-to-change blade. Counter-blade with deep sap groove to prevent sticking, chrome-plated for longer service life and long-lasting corrosion resistance. Internal oil reservoir provides permanent lubrication.